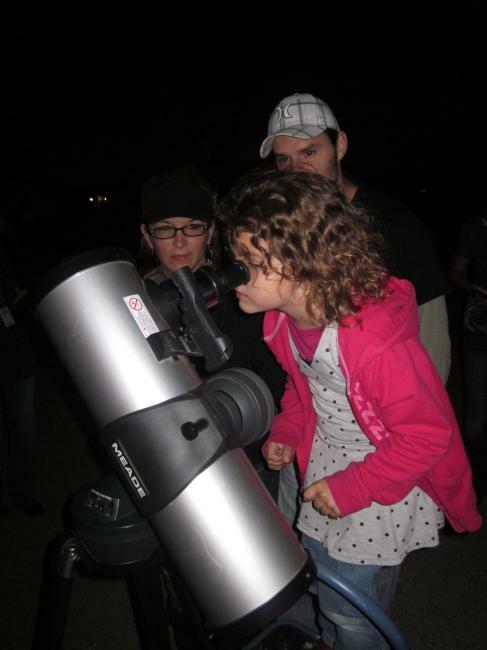 Our Eco-classes invited the Austin Astronomical Association to bring their telescopes to our school for a night under the stars on December 1, 2011. We studied air pollution and light pollution in Eco-classes and decided to see if our view of the night sky would be affected. Most of us had never seen a real telescope, much less looked through one! Even our parents were amazed. 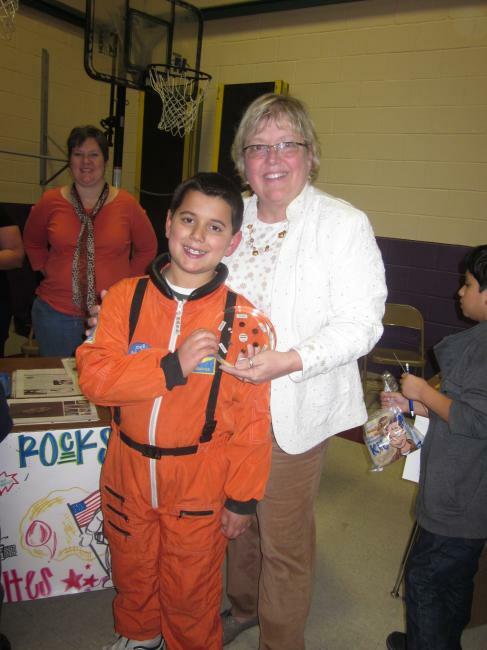 We saw the moon, looked at planets, stars and other constellations. 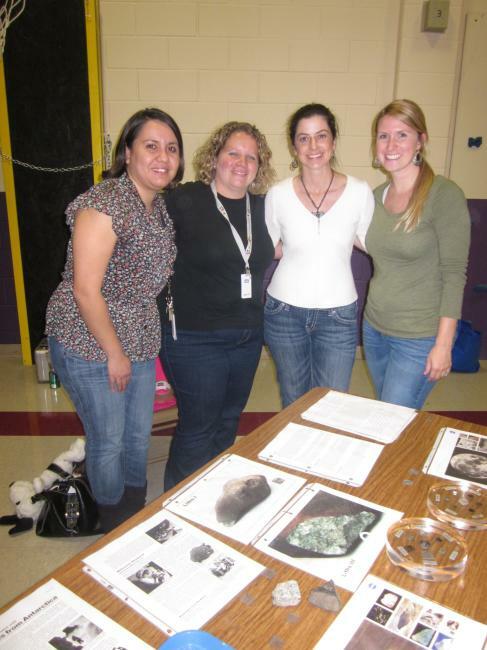 Our teachers contacted Nasa and were able to secure moon rocks and moon soil for us to examine too. We brought quilts and snacks and even the weather cooperated. We really got into a great night under the stars. After all, we are the Fuentes Stars.